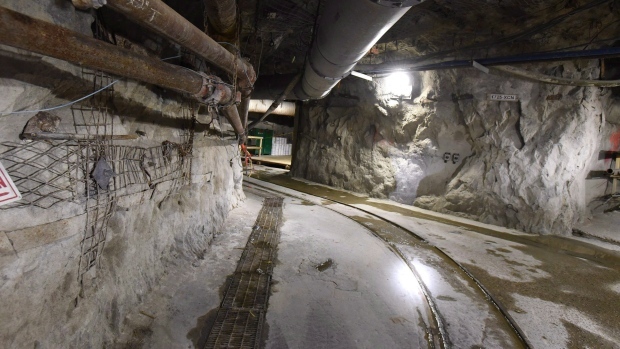 TORONTO -- Shares of Canadian miner Cameco Corp. (TSX:CCO) soared in trading Monday after a rival uranium producer announced plans to cut production. Kazakhstan's state-owned Kazatomprom announced it plans to reduce uranium production by 20 per cent for three years, starting in January. Kazakhstan is one of the world's largest uranium producers. Shares of Saskatoon-based Cameco were up $1.69 at $13.73 in afternoon trading. The stock hasn't closed above $14 since late April.